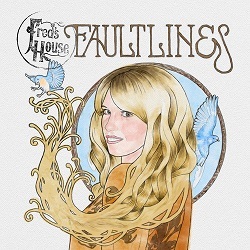 Fault Lines is the second album by Fred’s House, following on from their well-received debut, Bonnie and Clyde. 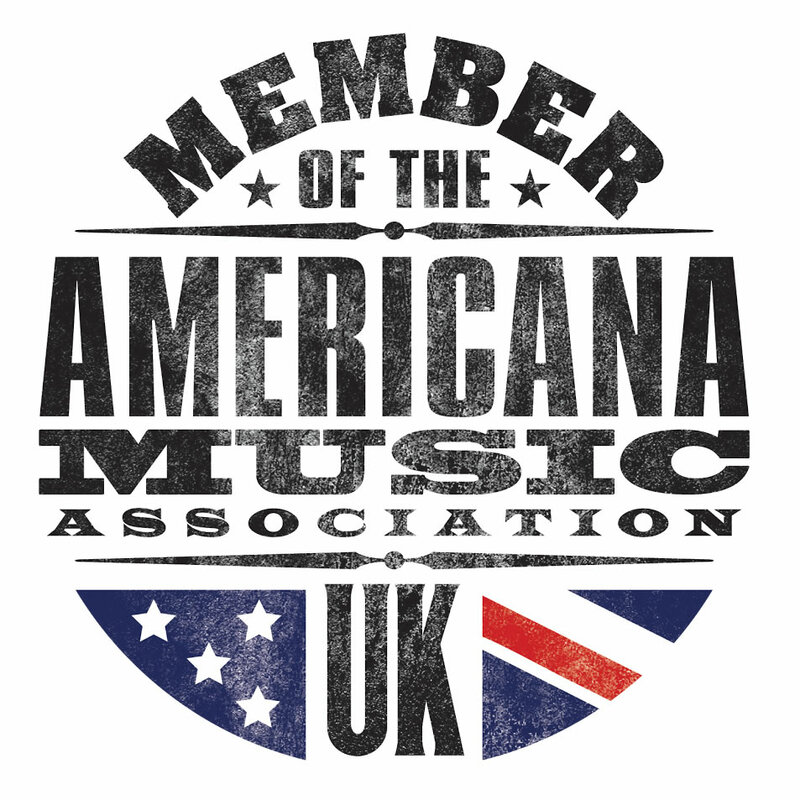 Wikipedia cites them as an award winning band based in Cambridge mixing elements of Folk, Pop, Country, Classic Rock and West Coast with a definite vintage feel to their music, echoing the 70’s but creating a fresh new sound that is very much part of now. 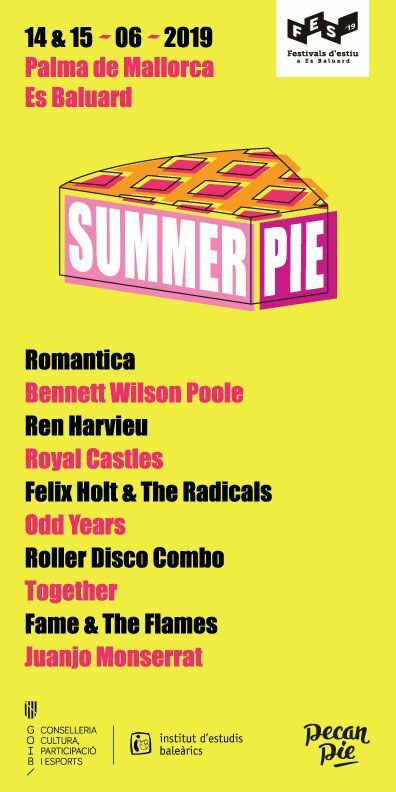 They are clearly working hard to pay their dues having reputedly done over 500 gigs and supported some serious headline acts, such as Eddi Reader and the Wonderstuff. 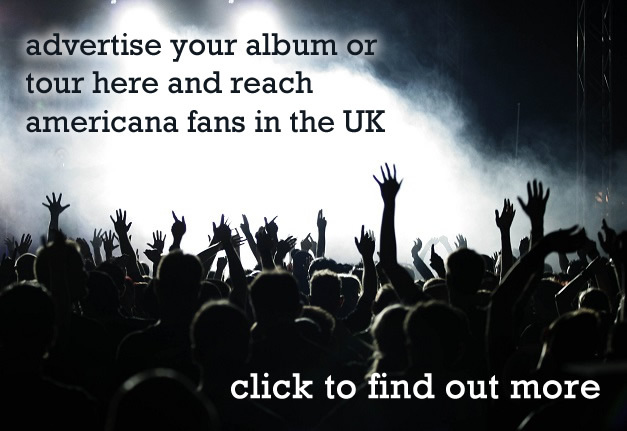 They’ve also managed to gain significant airplay through BBC Six Music, Radio Wales, performing live for BBC Introducing and Radio 2 DJ Bob Harris’ Under the Apple Tree sessions. Physically, picking up the album you feel you will get your money’s worth from this outfit. It is refreshing to see a cd package with some personality. The stylised images of the band members are fun and striking and you want to know more. The tactile gatefold packaging, combined with sleeve notes and a lyrics booklet is great for information junkies like this reviewer and helps satisfy the curiosity. Before you even get to the music there is a suggestion of a serious outfit with a vision (god forbid, brand?) of where they want to get to. So what about the music itself? The sleeve notes and press release highlight the fact that founding member, Lachlan Golder, left the band mid-album and mid-tour. Golder doesn’t feature in any of the songwriting credits, though he does play on four of the tracks on the album, and the warm words in the sleeve notes suggest this was an amicable parting, and one that appears to have been productive rather than destructive. As with their first album, primary songwriting credits for FH sit with real life couple Vikki Gavin and Griff Jameson (though Chris Bradbury, gets credits in two of the songs). Among their cited influences are bands such as Fleetwood Mac, The Eagles, The Swell Season and C.S.N.Y. The songs on this album brought to mind elements of The Beautiful South, with a Twist of The Carpenters, Martin Stephenson and the Dainties, even on occasions a bit of Burt Bacharach. The band exploit the opportunity for mxing up lead vocal duties between Gavin and Jameson, both taking lead vocal duties as well as the occasional duet. The opening track, ‘Bluebird’ is one of the strongest songs on the album, perhaps a reflection of being born out of Golder’s leaving the band. It has a great feel and some excellent Rhodes playing by Alistar Bunclark, which lifts the song, already good, into a different league. The next two tracks ‘Shut Up And Dance’ and ‘Fire’ divert into a different path, more straightforward and poppy. Somehow, after the opening track they lack the same authenticity and it feels like the band were trying to purposefully write a commercial hit, rather than following their natural instincts. With ‘Earthquake’, the band are back on track. Vikki Gavin’s heartfelt vocals giving some spine tingling moments and you wonder how she produced this in the dryness of a studio environment, as she sings like her world has ended. Paul Richard’s deserves special mention too for some great drumming and subtle toms work as the song builds to its climax. The lilting, waltzlike groove of ‘She Says’ is a change of gear, with some cool chord changes, and exploiting the bands’s rich backing harmonies. Deep in the mix, Adam Chinery’s mandolin supplements things nicely and the overall effect is great. Not every track is so successful though and through the course of the remaining tracks the album throws up contradictions, swerving between what feels like the bands true, authentic mojo and the pursuit of a hit. Maybe Fred’s House are still finding themselves after Golder’s exit, and it will be interesting to see which way they go. The album does contain some real highs, in particular that opening track, but it doesn’t ultimately live up to the early promise. The final song, ‘Another Universe’ sums up the problem. Whilst well arranged and executed, it just feels like they are trying too hard. Early promise, but which fork in the road do Fred’s House want to take?